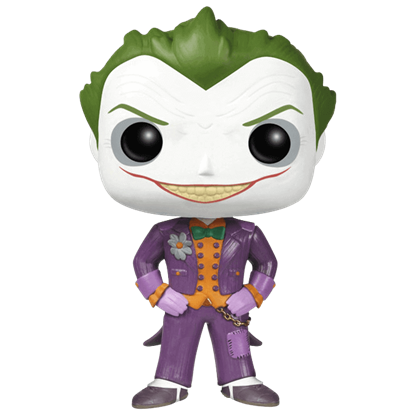 Pop culture fans are sure to find something to enjoy among the charming Funko products that we carry. 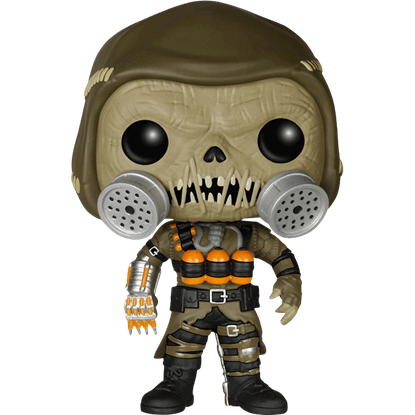 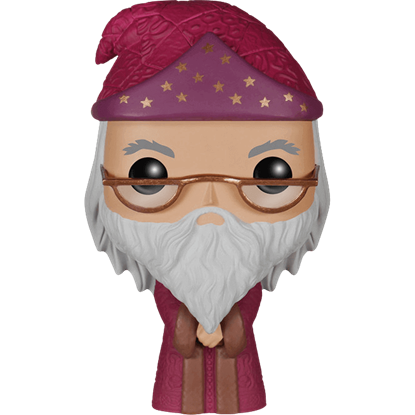 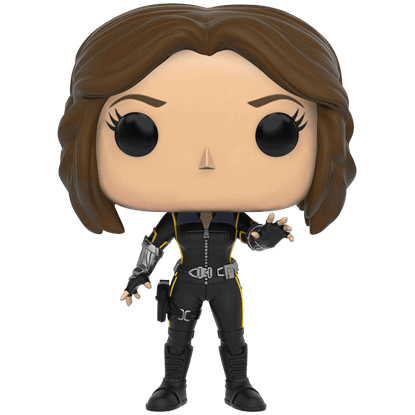 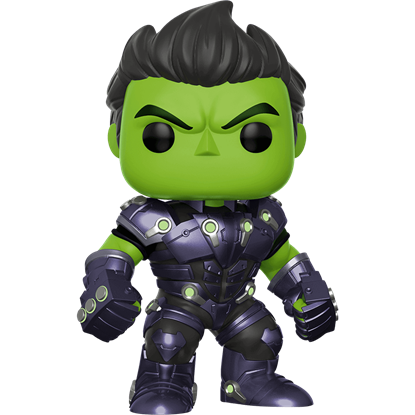 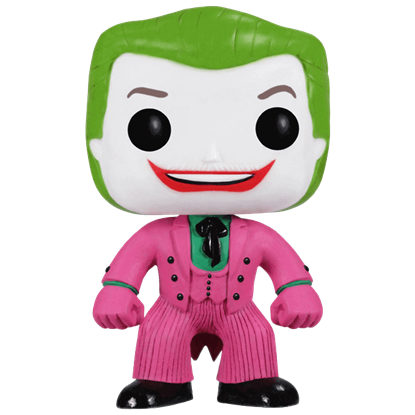 Our Funko merchandise includes distinctive POP Vinyl Figures, Pocket POP Keychains, Wacky Wobblers, and Legacy Figures. 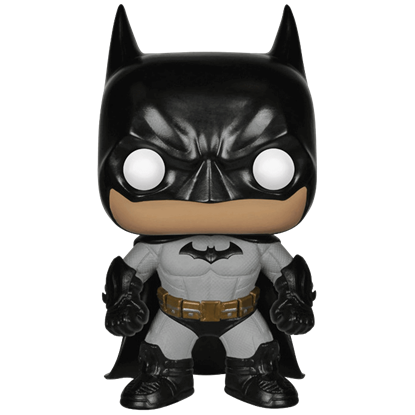 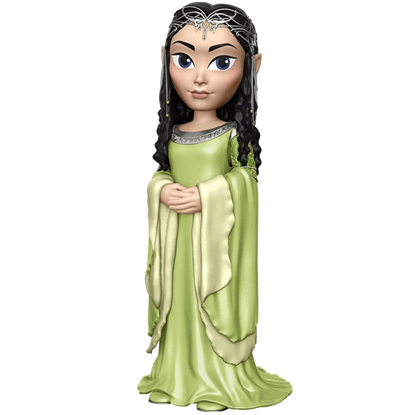 Funko figurines and bobble-heads make great novelties and gifts, and the detailed Legacy Figures are ideal collectibles with their incredible realism. 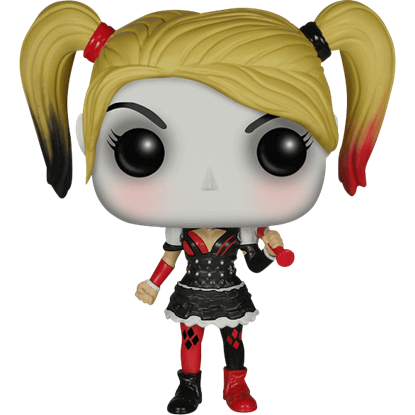 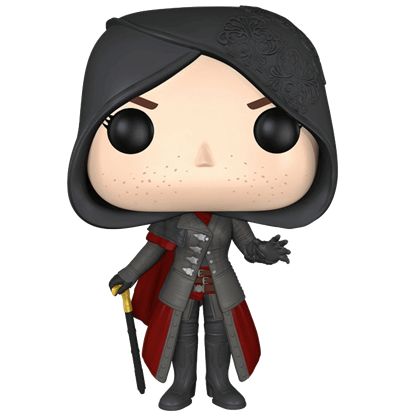 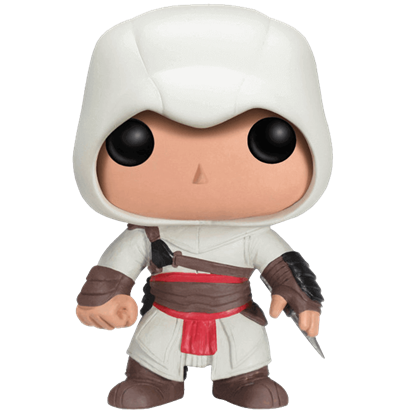 Our Funko figures and other collectibles feature designs from a wide selection of licensed franchises, including Game of Thrones, the Walking Dead, Disney, the Hobbit, Magic the Gathering, Marvel, DC Comics, World of WarCraft, Vikings, Assassins Creed, and many more. 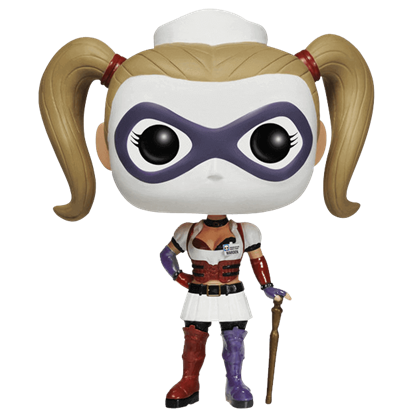 Add a Funko keychain to a backpack or a Funko bobble-head to your dash to bring a bit of your favorite characters with you at all times, and be sure to check back regularly to see the latest designs!